The house with no energy bills Jump to media player Inside Out goes inside what could be Britain's most energy efficient house in Birmingham and finds out why it has no fuel bills. 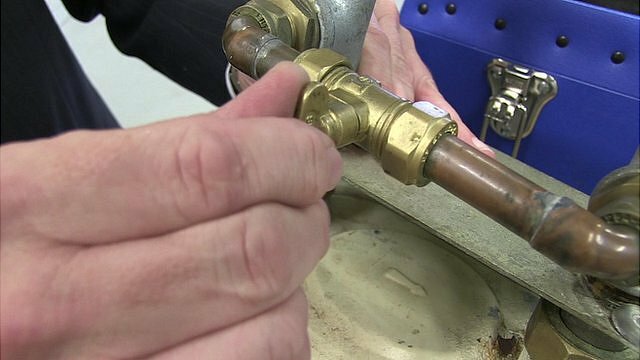 The real cost of your energy bill Jump to media player With the average dual fuel energy bill at £1,320 BBC Scotland looks at the hidden costs you pay in energy bill. 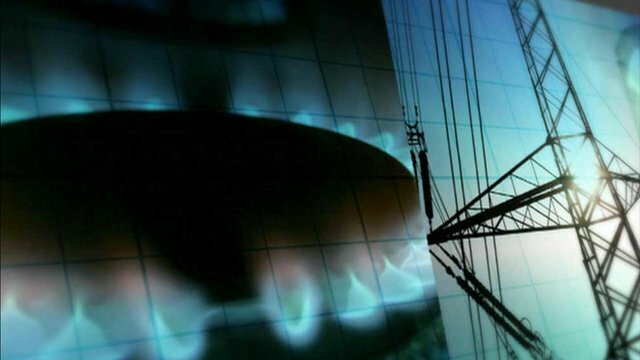 Meet Britain's energy thieves Jump to media player As energy prices increase, a growing number of people across the UK are choosing to steal their gas and electricity. Inside the energy house of the future Jump to media player Inside Out goes inside what is being called 'the ultimate energy-saving house' and looks at why it is so energy efficient. 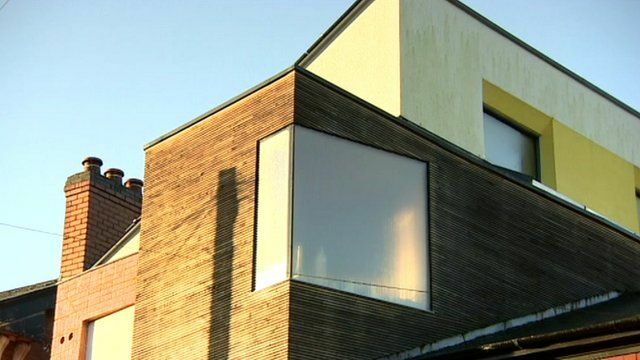 Is this Britain's most energy efficient house? A Victorian terraced house in Birmingham, typical of many houses in industrialised cities, could be Britain's most energy efficient house. 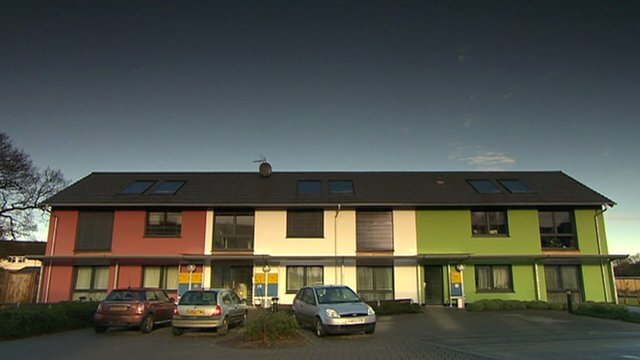 The 'zero carbon' house in Balsall Heath is lit largely by natural light, uses no fossil fuels and has no fuel bills. Presenter Johny Pitts goes inside to meet its owner, architect John Christophers, to find out how he has made his house so energy efficient. As well as saving on the bills, he also makes extra money by selling the surplus energy back to the generating company. Inside Out is broadcast on Monday, 20 January at 19:30 GMT on BBC One West Midlands and for seven days thereafter on the iPlayer.